we are excited to announce the addition of two chefs to our talented culinary team. Love Sushi?? We've got you covered! Never had sushi, but want to try it?? We've got you covered! Sushi's not your thing?? WE'VE GOT YOU COVERED!! Only at Rishi can you get the BEST of BOTH worlds. 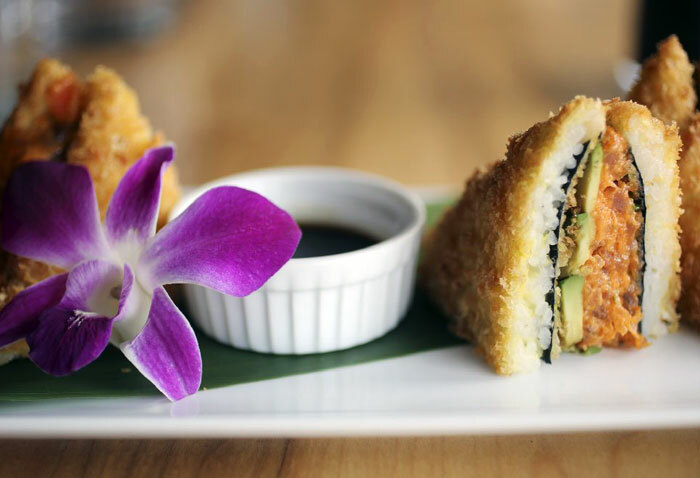 Now some of the best sushi in Columbus is combined with an east Asian inspired menu featuring specialties from a variety of regions.. 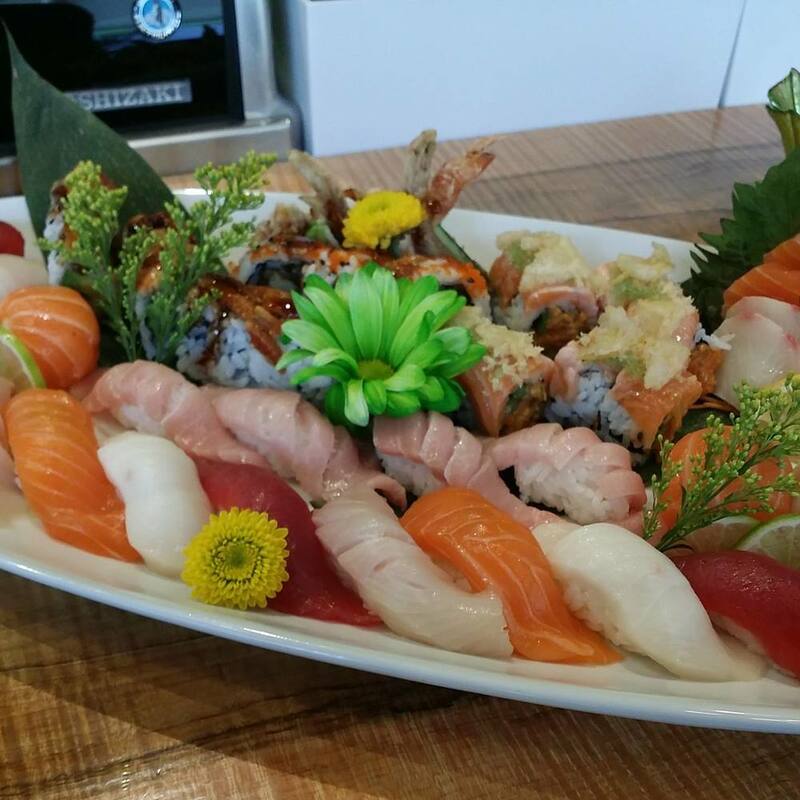 Since opening the doors in 2014, Rishi has been known to have some of the best sushi the city of Columbus has to offer. Being nominated for Best Sushi 2017 by Columbus Alive was an honor and it validated what we and our guests knew... our sushi staff, led by Chef Edwin, makes some AMAZING sushi! We have a large selection of Asian inspired cocktails, sake and Japanese whiskey. Our wine menu features a wide variety of wines chosen to pair perfectly with our sushi and Asian menu. Come and check us out at the corner of 3rd and Long next to the Exchange Lofts building.